Don Melton, affectionately known as "gramps", worked at Netscape on open-sourcing the Gecko HTML engine that became the foundation of the Mozilla and, subsequently, Firefox projects. He next worked on Nautilus, which became the file browser for GNOME. He's most famous for leading the Safari and WebKit projects at Apple. Before he retired, Melton was director of internet technology at Apple. Since retirement, Melton has worked on transcoding video and audio, on writing for his website, donmelton.com, and podcasting, with notable appearances on Debug, Vector, and as host of the monthly 80s movie show on Review. 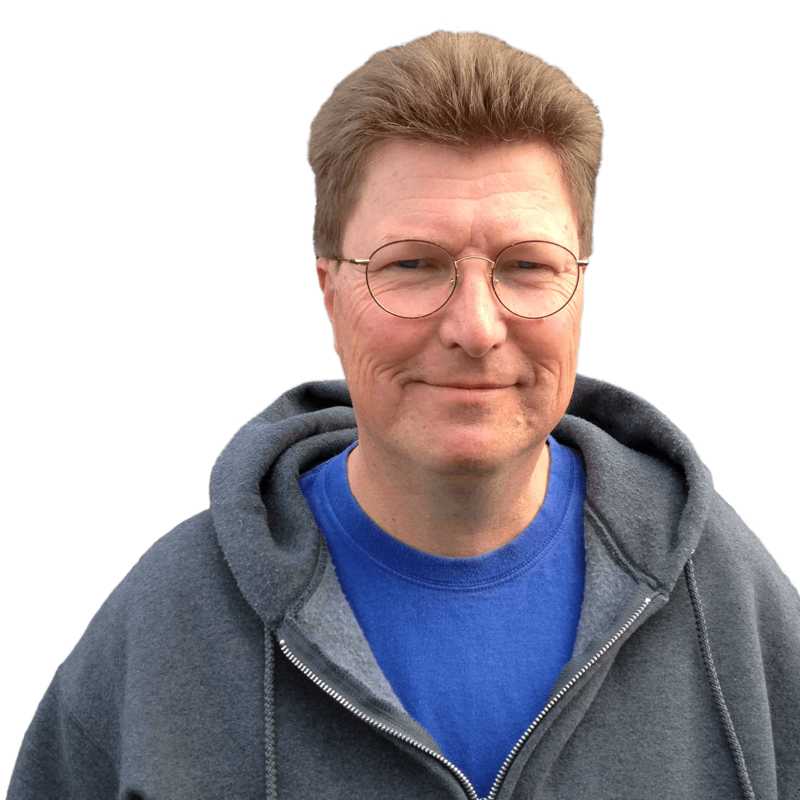 Don Melton, former director of internet technologies at Apple and the man charged with pushing WebKit and Safari out into the world, has posted the full version of his Memories of Steve article to his website. Want to transcode Blu-Ray/DVD to MP4 video using disc images? Now there's a script for that!